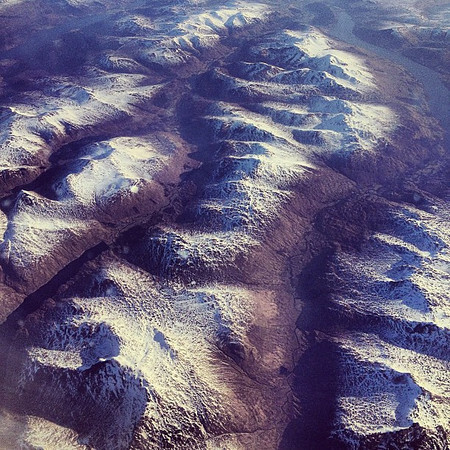 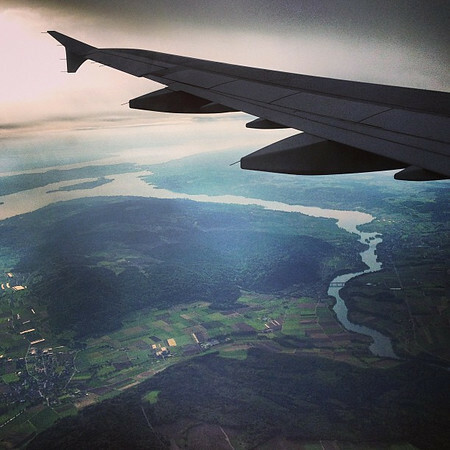 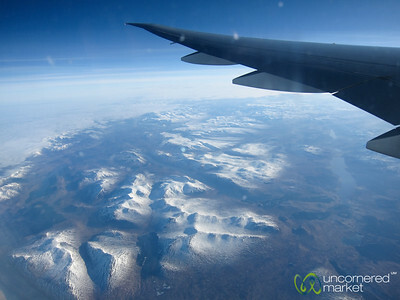 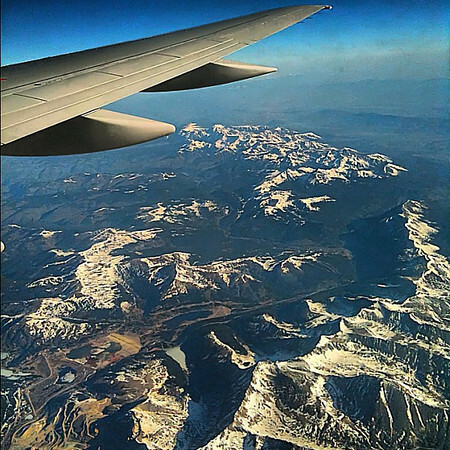 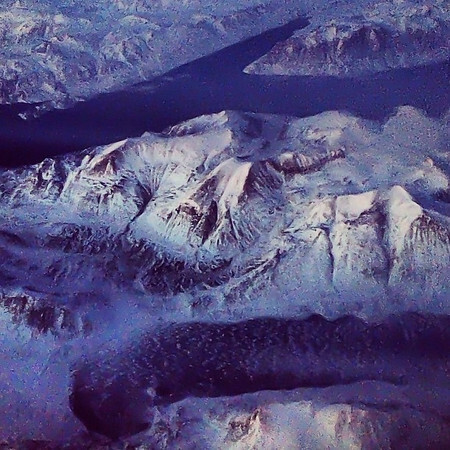 Instagram and other photos from up in the air, from airplanes. 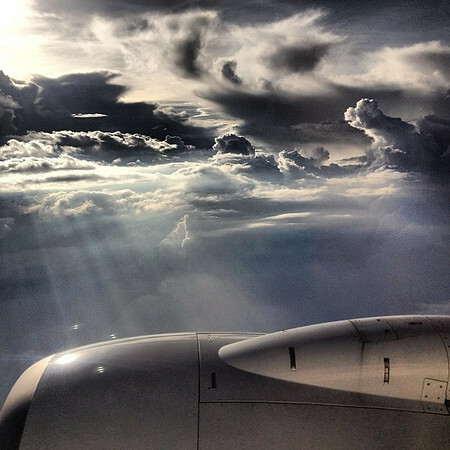 Up in the air, monsoon storm clouds over Mumbai. 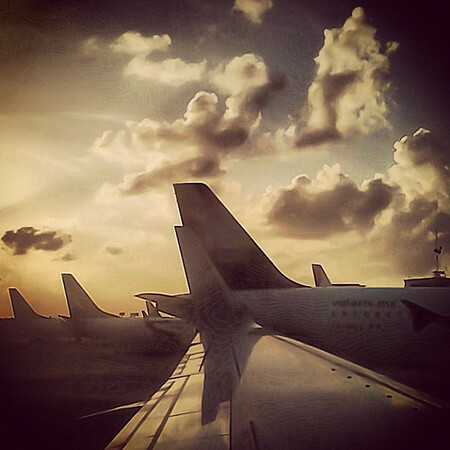 #skyart or #cloudporn? 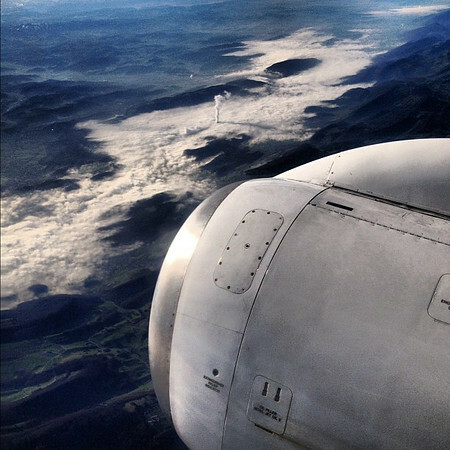 Flying Air New Zealand to Europe.